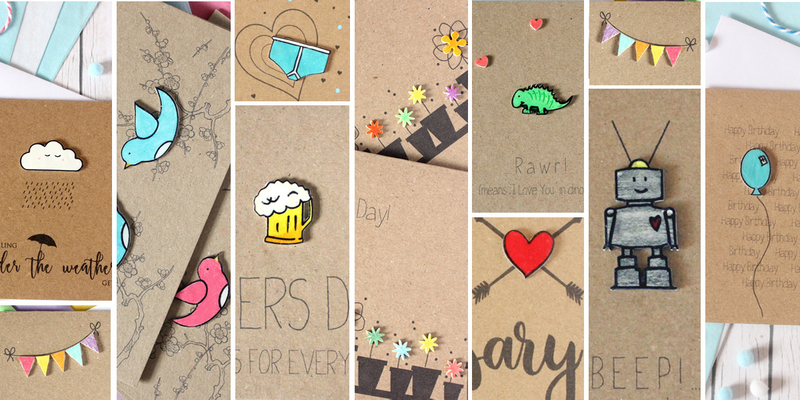 I’m Karen, a self-taught designer and maker, and owner of 'Little Silverleaf' - a hand-crafted and personalised stationery business. I'm based here in central Scotland, and love to showcase individuality, creativity, and quality in everything I make. From my little studio I produce a growing range of original paper goods, including greetings cards, notebooks, bunting, and more, all featuring my own designs and illustrations. With Little Silverleaf, I make the cards I'd love to receive, and the stationery I'd love to own. I prefer to work with recycled card and paper wherever possible, and my work chiefly features my own illustrated embellishments, and hand-painted designs and lettering. Due to the nature of hand-crafted products, almost every item I produce will always be slightly different to the last. I love this fact! I enjoy creating each and every product, be it a standard notebook or a custom request with personalisation, and I love that in a display full of Little Silverleaf products, every single one is unique. 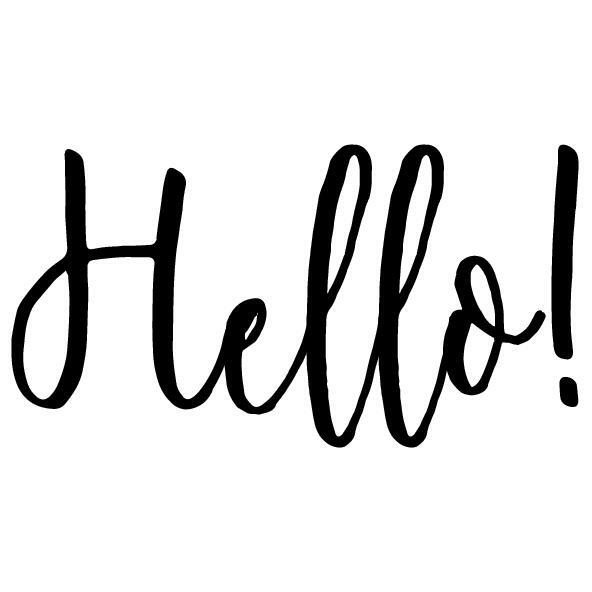 If you'd like to find out more about Little Silverleaf and how it's grown over the years, click through to read all about it in my first blog post!